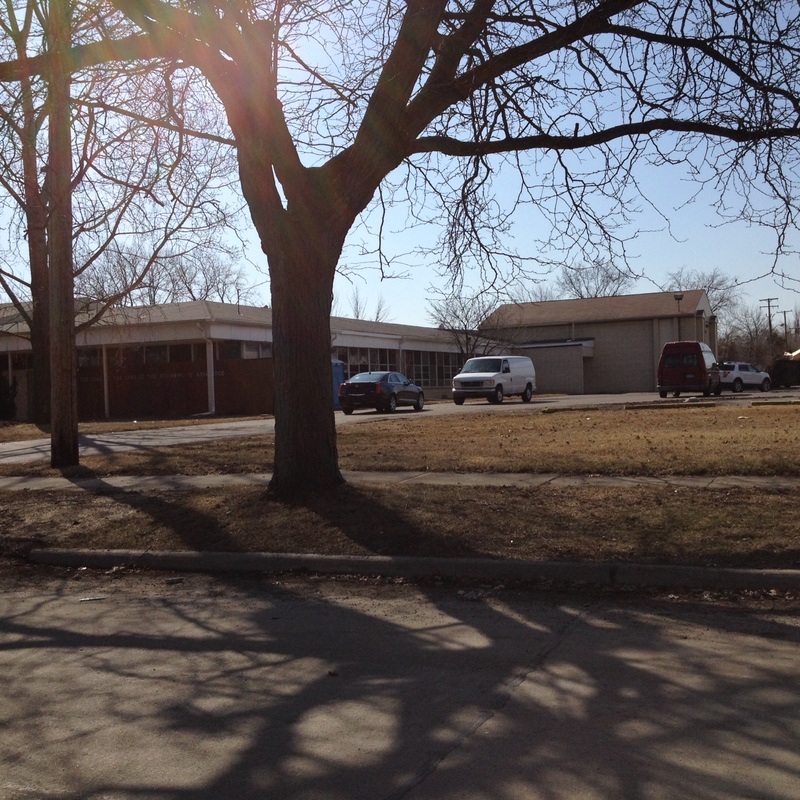 Lease Opportunity The school (29205 Florence, Garden City) was built in phases starting in 1962. 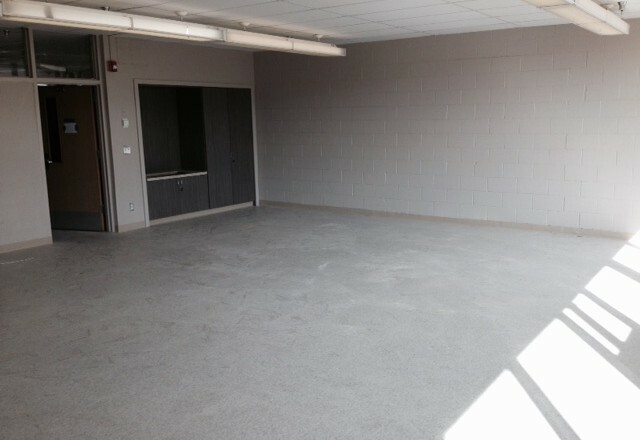 The school building and gym are available for lease. The complete parcel of land is approx. 3.92 acres. 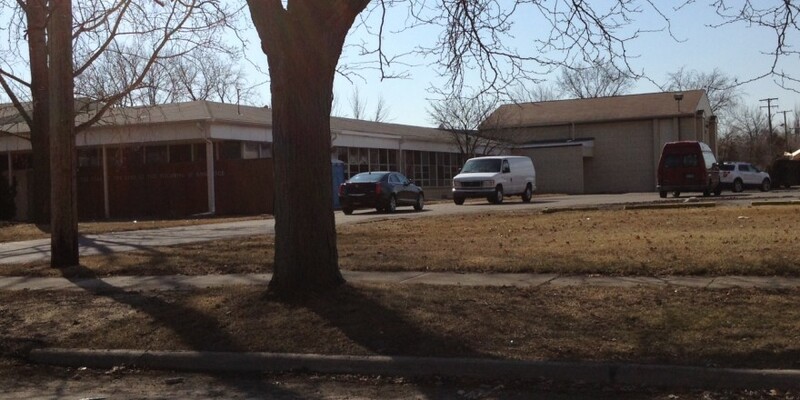 The United Christian School closed in August of 2013. 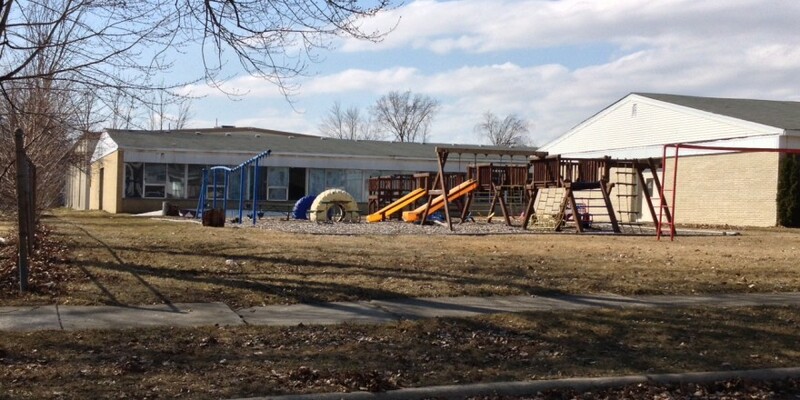 The owners have had the building inspected by the state and have a list of items to address to keep the school occupancy in place. The renovations underway should allow completing the recommendations noted on the last inspection. The boiler broke in January that caused pipes to burst and a reasonable amount of flooding. 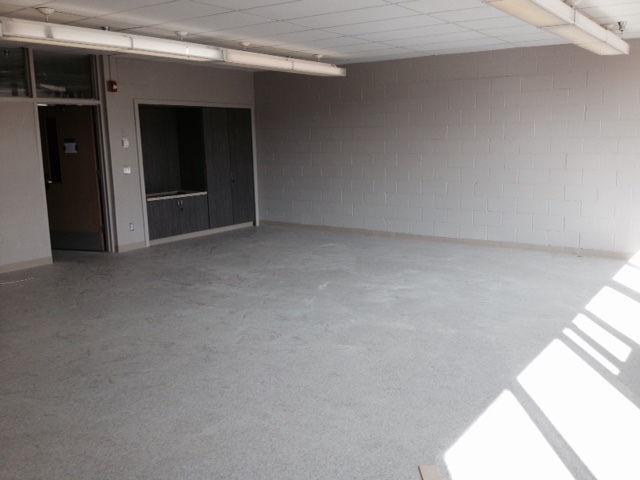 The insurance settlement allows for extensive renovation of the building. 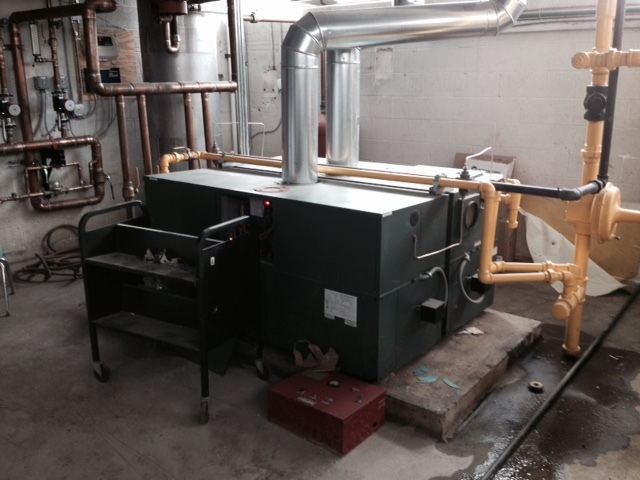 Two new boilers were installed to replace the original boiler. 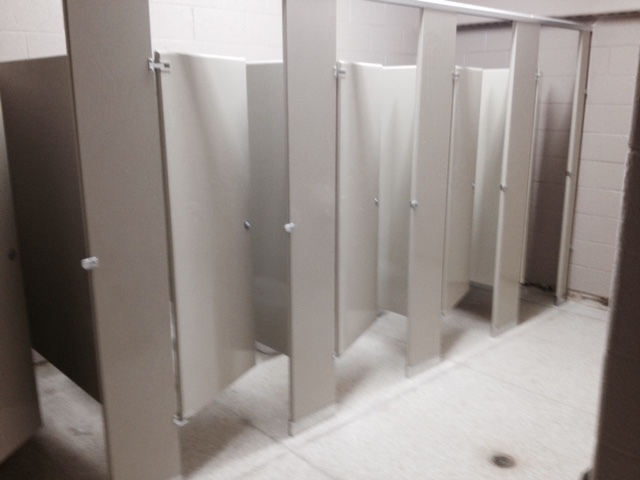 New bathrooms, ceiling, flooring, drywall and other finishes are in the process of being installed. 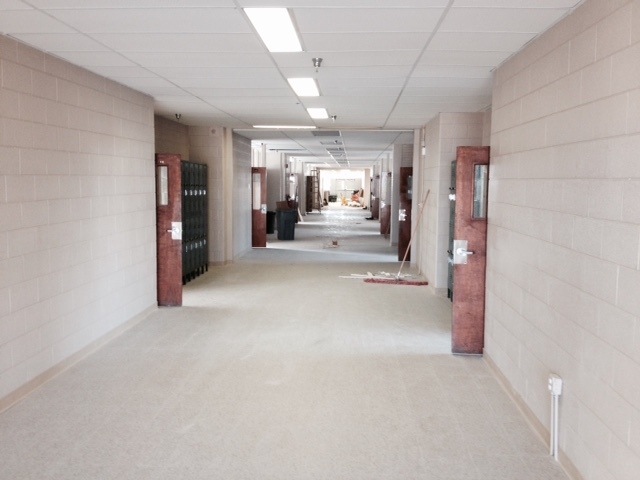 The renovations include the addition of a sprinkler system in the building for fire suppression, new drop ceilings, windows and bathrooms. I was in the building on Feb 13, 2015 and the new finishes look great and the building will shine when completed in the next month. 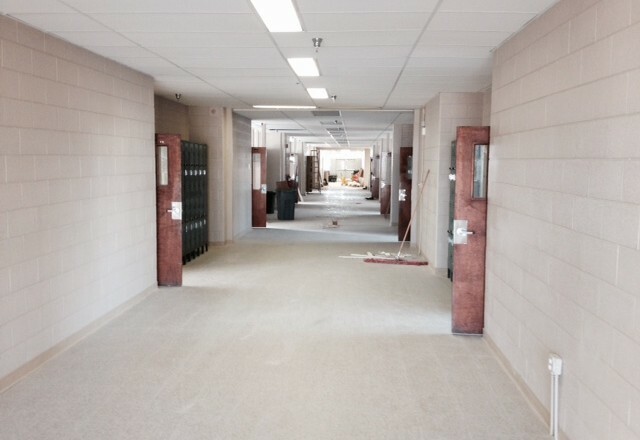 The renovations will address the recommendations noted by the last state inspection. 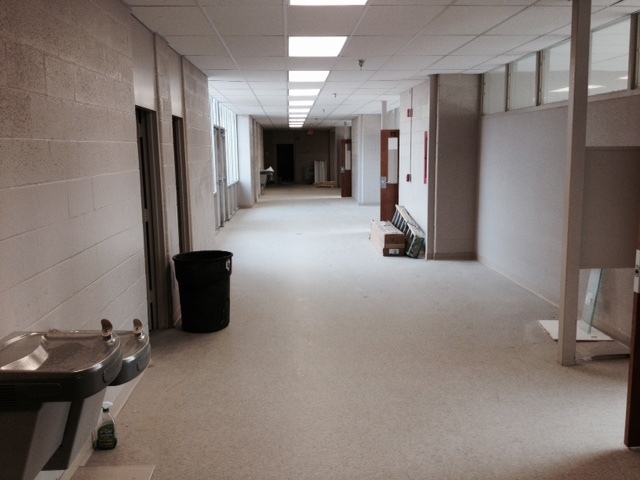 Up to 17 classrooms, most classrooms are approx. 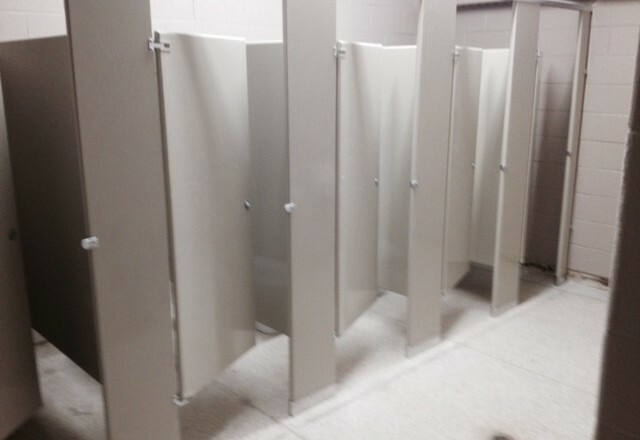 26 ft by 28 ft (smallest is 15 ft by 21 ft and the largest is 27 ft by 29 ft). 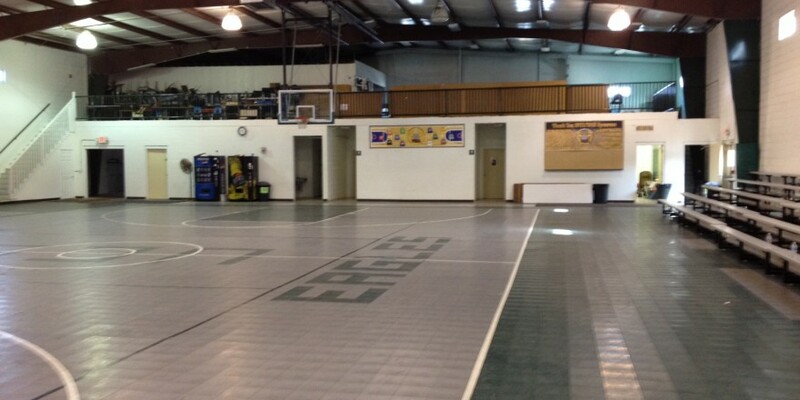 The small gym 36 ft by 39 ft could be converted into two more classrooms. 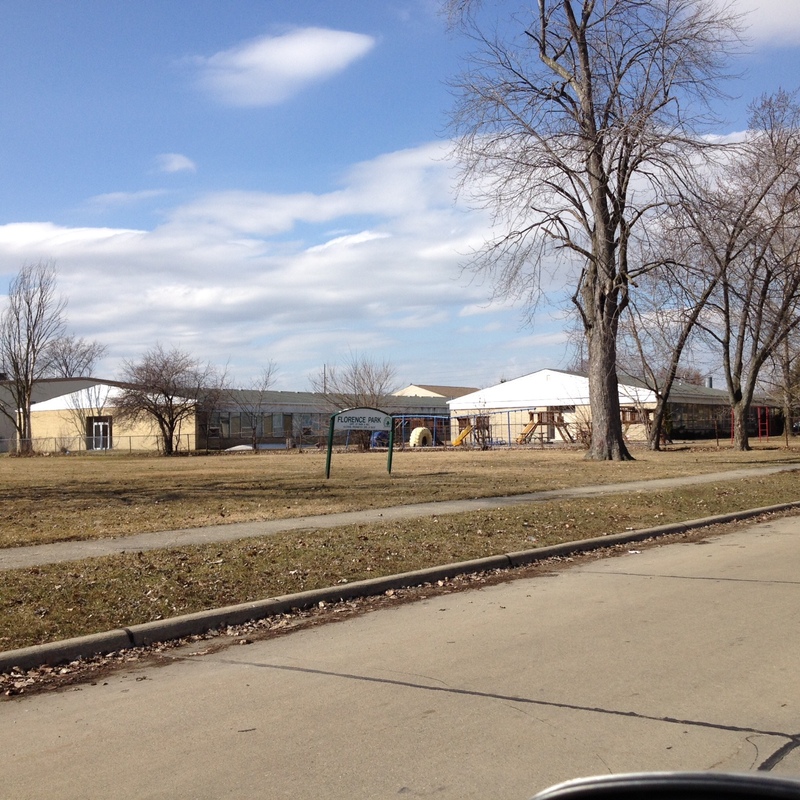 The school and gym have zero grade entrances (no steps). 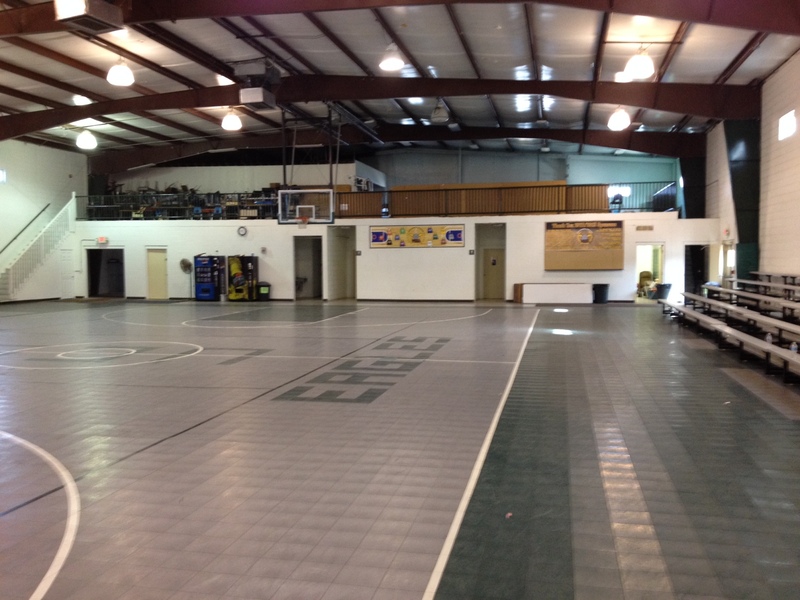 The balcony in the gym (32 ft by 98 ft) is the only area with a second floor. 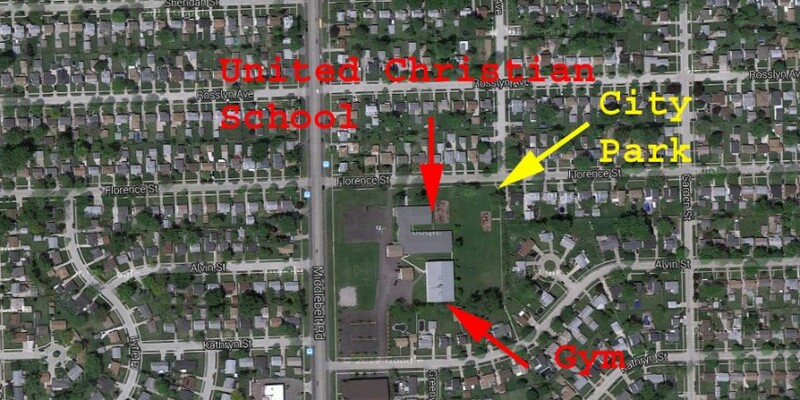 The gym is a separate building. It is approx. 134 ft by 98 ft with a balcony at the north end. 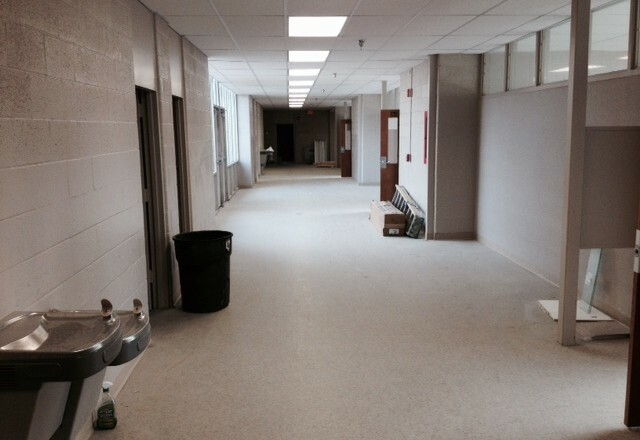 Boys and girls locker rooms open onto the gym. 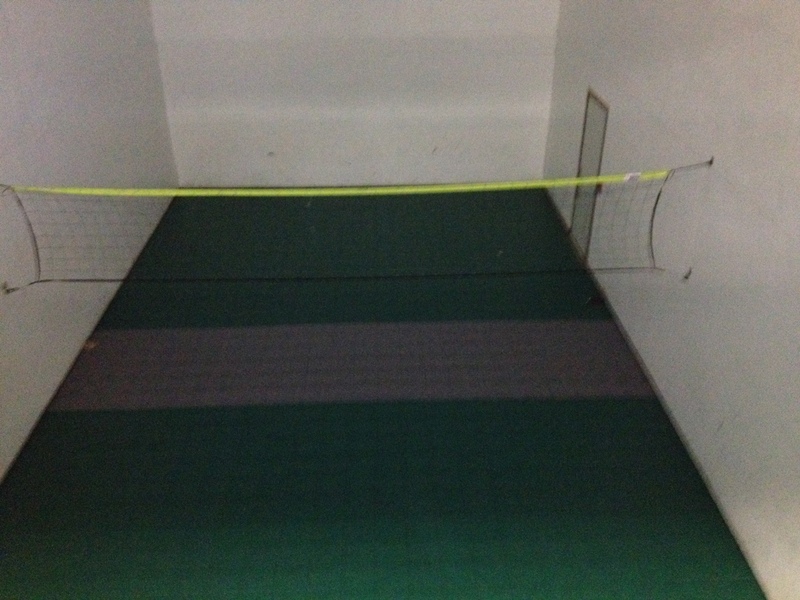 A full size racquetball court is located on the north side of the building. A full kitchen (approx. 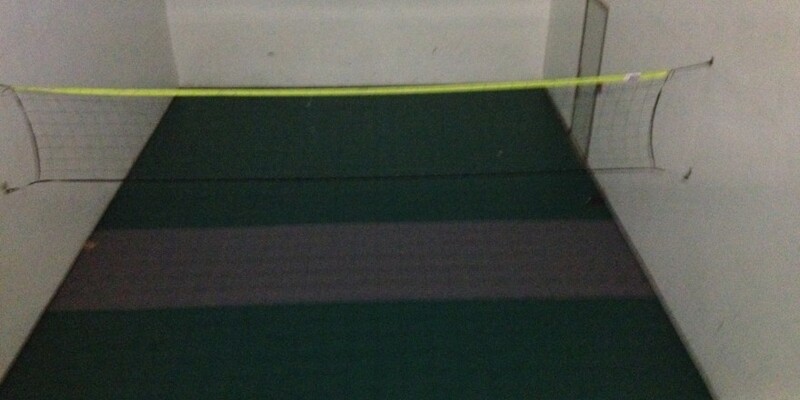 15 ft by 18 ft) is adjacent to the small gym in the school building. 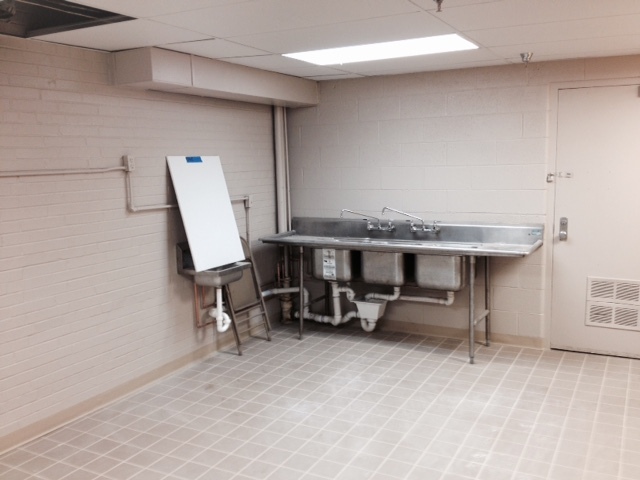 A storage room is adjacent to the kitchen. A grassy play area is to the west of the parking lot (it has a large softball diamond backstop) that is available for expansion. 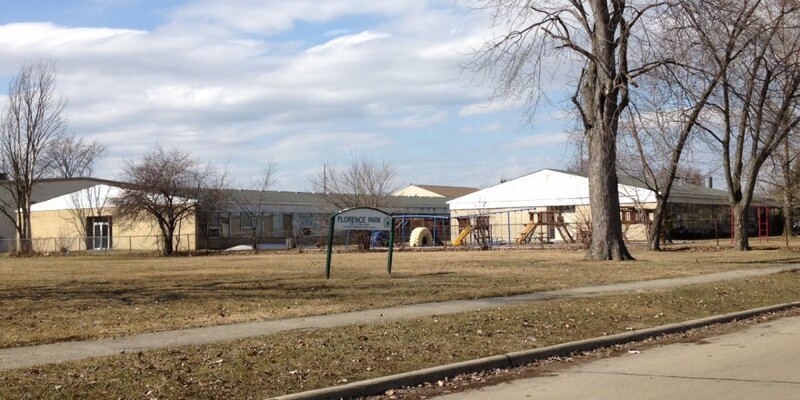 The city park is adjacent to the school on the northeast side. 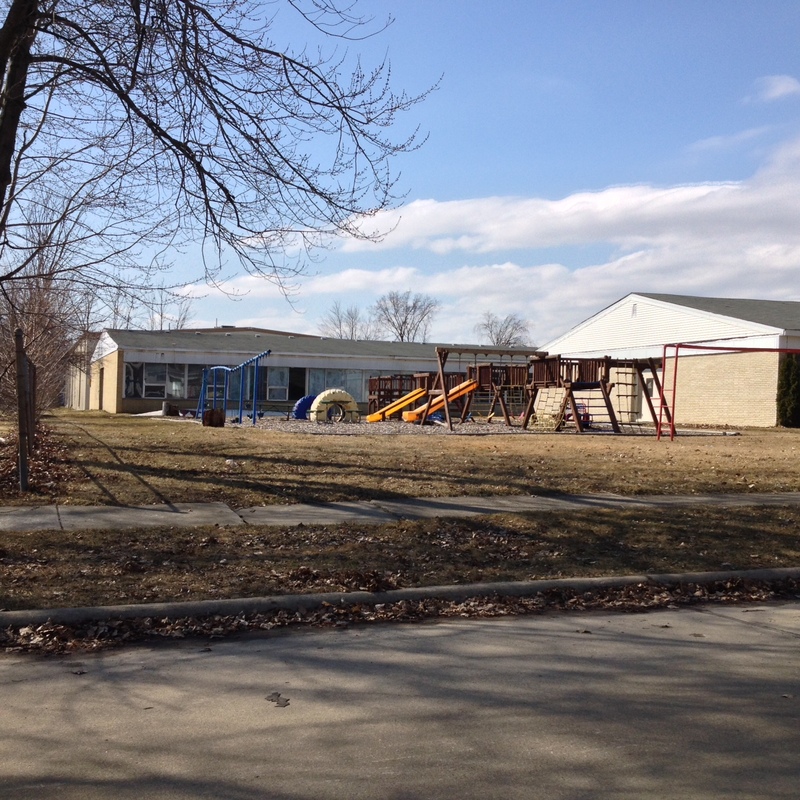 It is possible that a charter school could use the park for additional play area. approx . 140 parking spaces along the building on the west sides of the building. There are 3 handicap spaces. 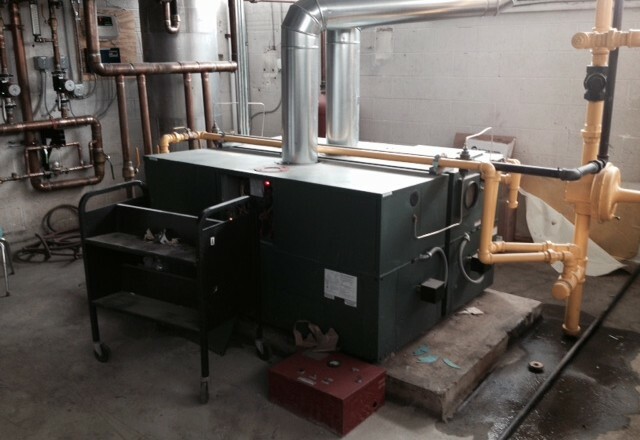 The school building has a two boilers for heat. 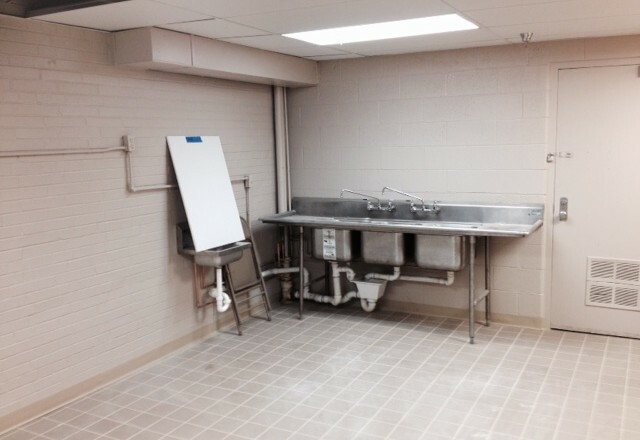 The gym building has a roof top unit for heating and air-conditioning.